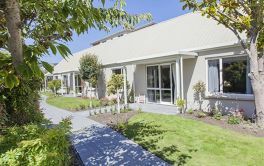 Fergusson Retirement Village in Upper Hutt, Wellington is stated as being "a welcoming, modern retirement village offering you independence, community and freedom. 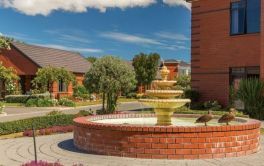 With 35 one- or two-bedroom apartments, 7 spacious villas and excellent community facilities set in attractive gardens, Fergusson is the place to get the most out of life!" 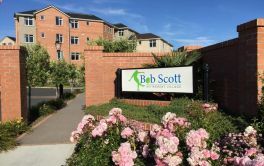 The Bupa website also explains that "As well as a strong sense of community, our residents are assured that they will be looked after if their future care needs change, thanks to the care options at Fergusson Rest Home and Hospital next door." 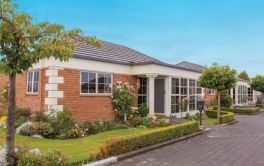 It finishes by saying that you can find the Fergusson Village "nestled in the tranquil Hutt Valley, close to all amenities and a short drive from the heart of Upper Hutt City." × Have you visited this facility? 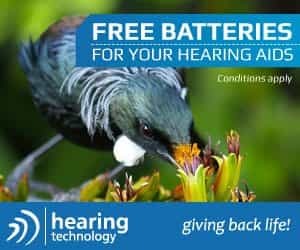 Help others who are looking for a place by posting a review on Bupa FERGUSSON RETIREMENT VILLAGE or review a different facility now. arthur448Bupa FERGUSSON RETIREMENT VILLAGEQuality residence. Loss of home of 40+ years.